A wide variety of hotel, food and table lines. 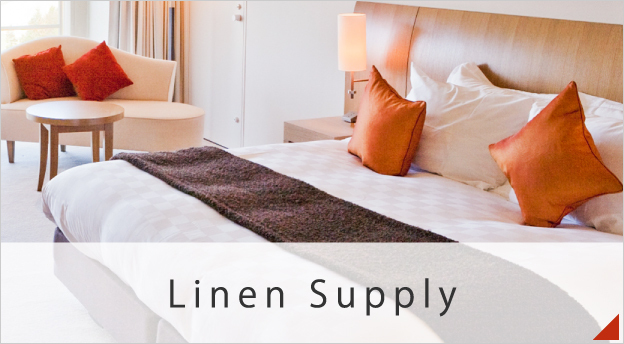 Lease of bedclothes and designing original Yukata and towel are also available. 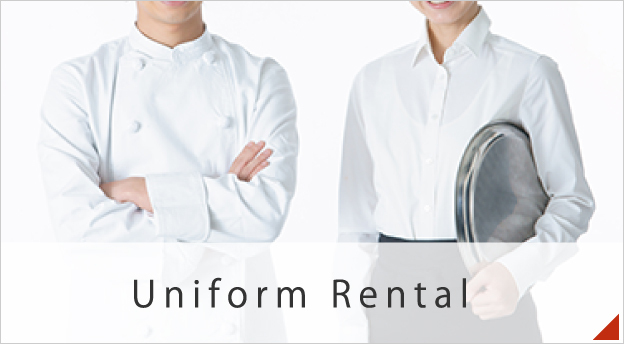 Uniform rental service includes not only cleaning but also maintenance and stock control for your better work efficiency. 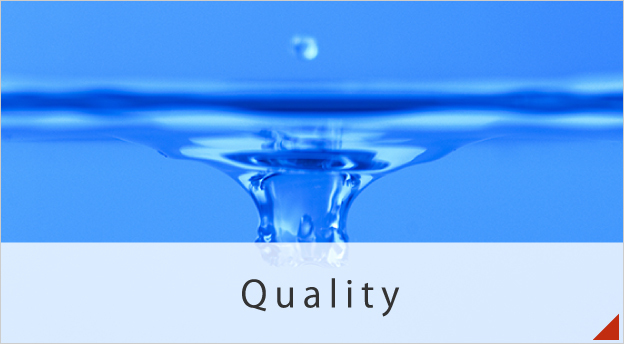 Hakuseisya provides quality-oriented services. Our efforts for clean, safe and conformable lines. in one of best resort areas in Japan. 17th/June Mr.Suzuki, the mayor of Ise-city, visited Hakuseisya for discussion about an employment of disabled workers. Hakuseisya employees 10 disabled workers and actively promotes a better work environment for disabled workers. 11th/July, Hakuseisya reached the agreement with Tamaki-cho regarding supply of beds, blankets, sheets and towels when disasters happen. Copyright (c) 1996～HAKUSEISYA Co.,Ltd. All Rights Reserved.